Maplestory: Zakum Prequest 1 Complete Guide! Thread: Maplestory: Zakum Prequest 1 Complete Guide! 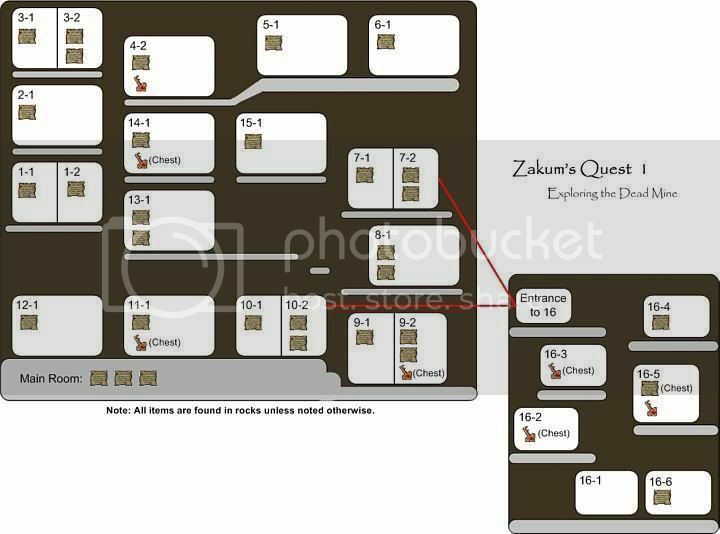 The templar crew back with a mapelstory guide on how to finish the zakum prequest 1, This guide shows you where to get the keys and how to finish the quest. Let us know on what you think of the guide and anything we could do better plz. Last edited by TheTemplars; 2012-02-01 at 12:19 PM. Re: Maplestory: Zakum Prequest 1 Complete Guide! When I read "complete guide" I expected document locations, too. Interesting music choice. I haven't seen one of these in video form in a while; might not have looked very hard, though. edit:Thanks for the tips guys ive decided to add the documents part in and ill be reworking that info in yo72 thanks. kk guys heres the overhaul of the guide let me know wat you think. Honestly, this is pretty much all you need to do ZPQ.